I was born in 1933 in Czechoslovakia. After graduation at Brno University in 1956 I worked till 1972 in the Institute of Nuclear Physics in Rez near Prague, Czechoslovakia. In 1968 I got there my PhD. degree. From 1972 till 1993 I worked in the Institute of Nuclear Physics in Cracow, Poland. 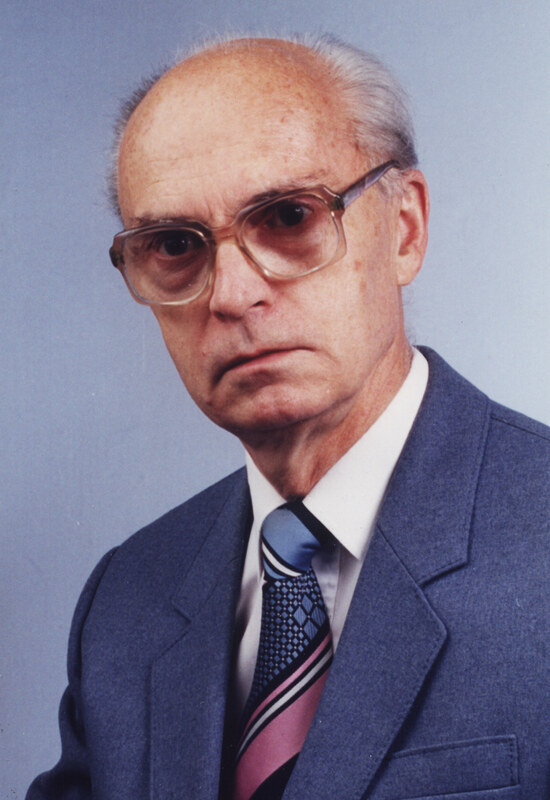 My work was in nuclear spectroscopy and in applications of nuclear methods in various branches of science. I participated as a coauthor in more than 100 published papers. I am neither a theorist nor a particle expert. Particle composition is just my hobby. Nevertheless, what I found was a big surprise to me. Therefore I am convinced that the findings presented here deserve attention.